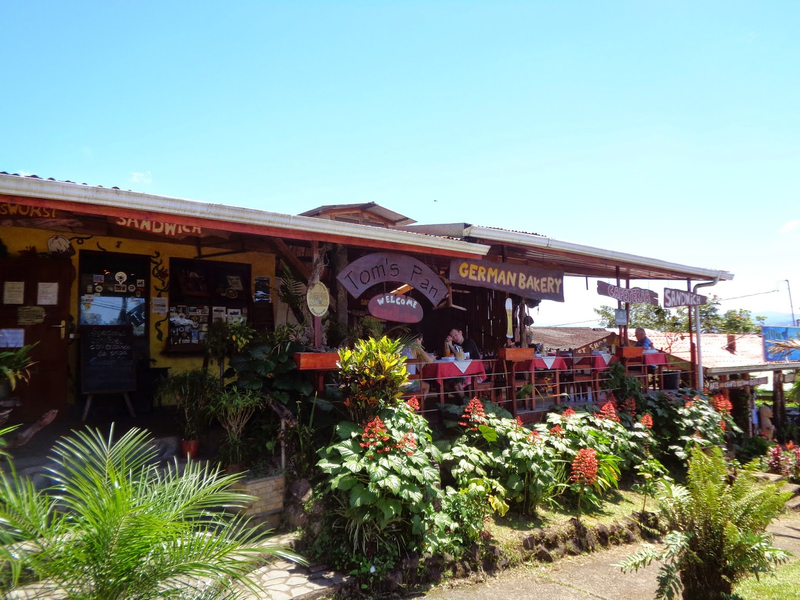 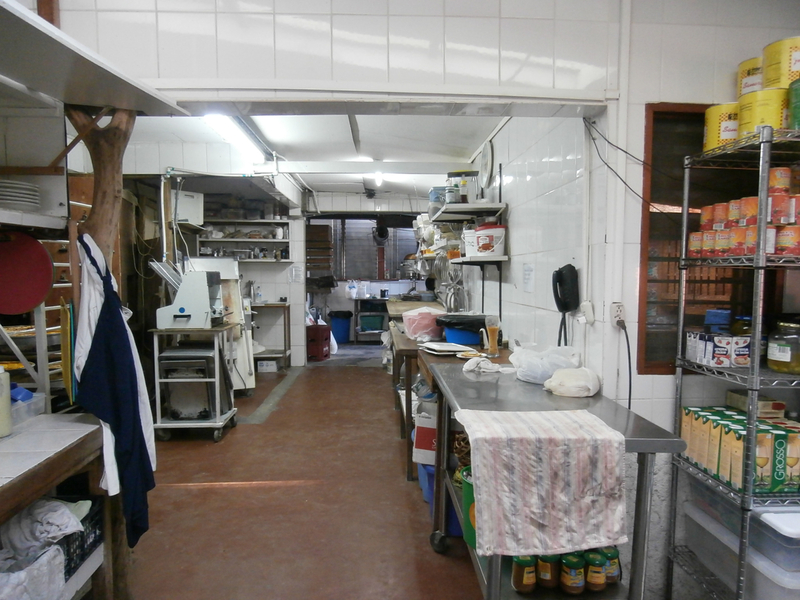 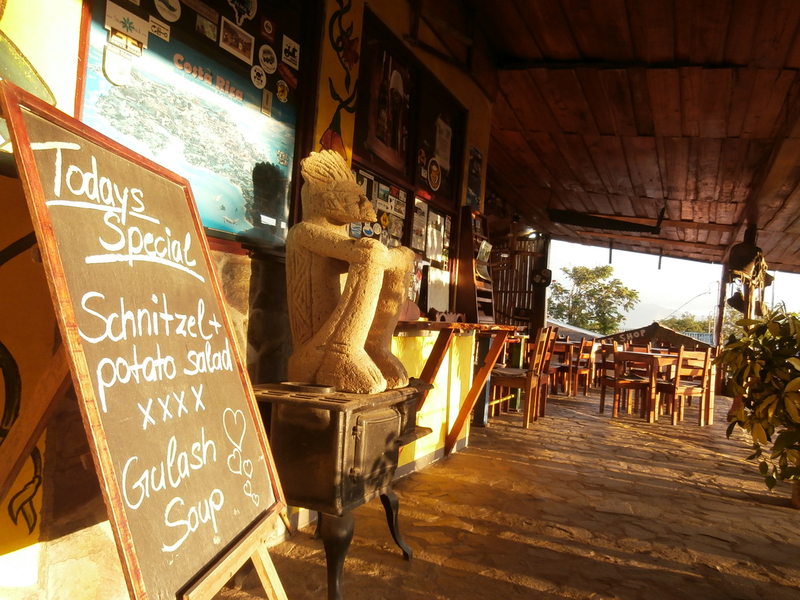 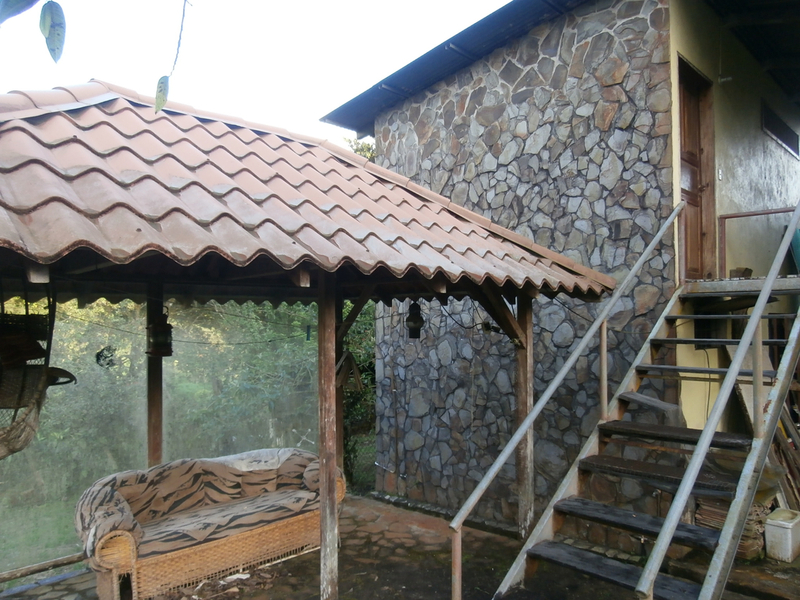 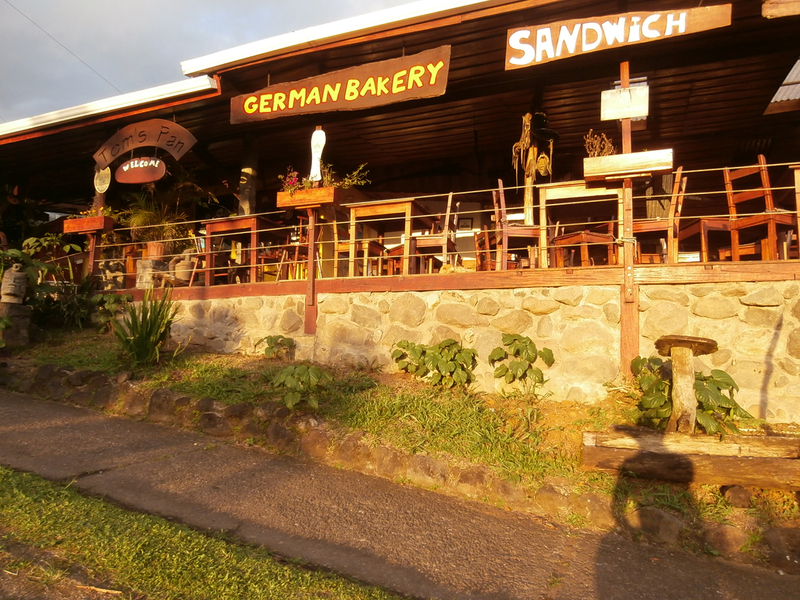 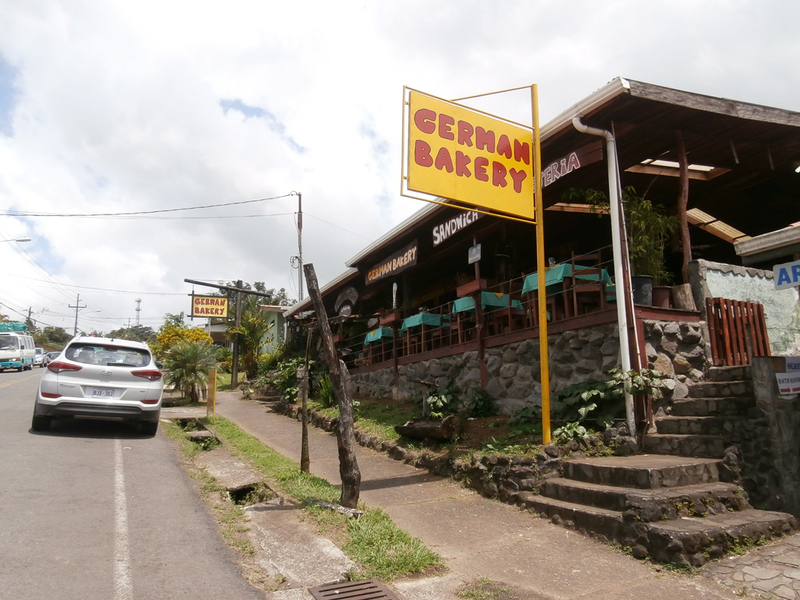 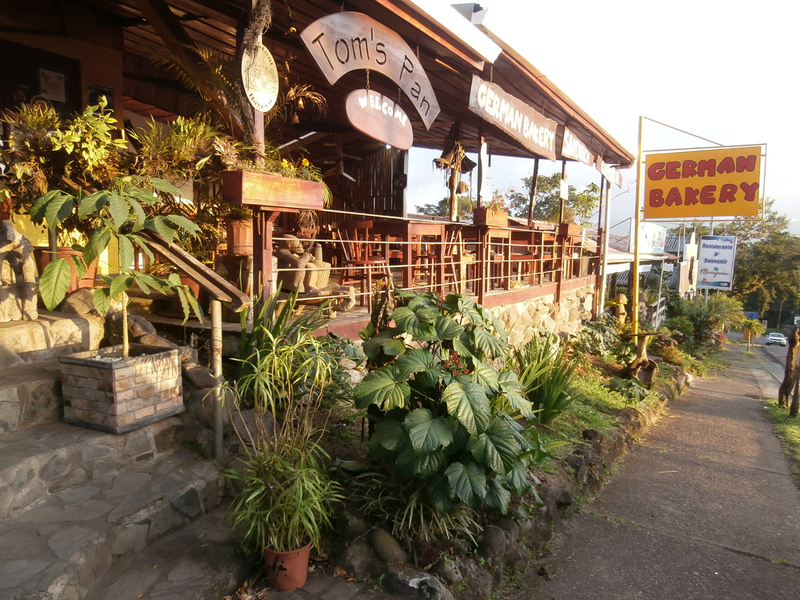 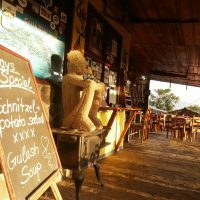 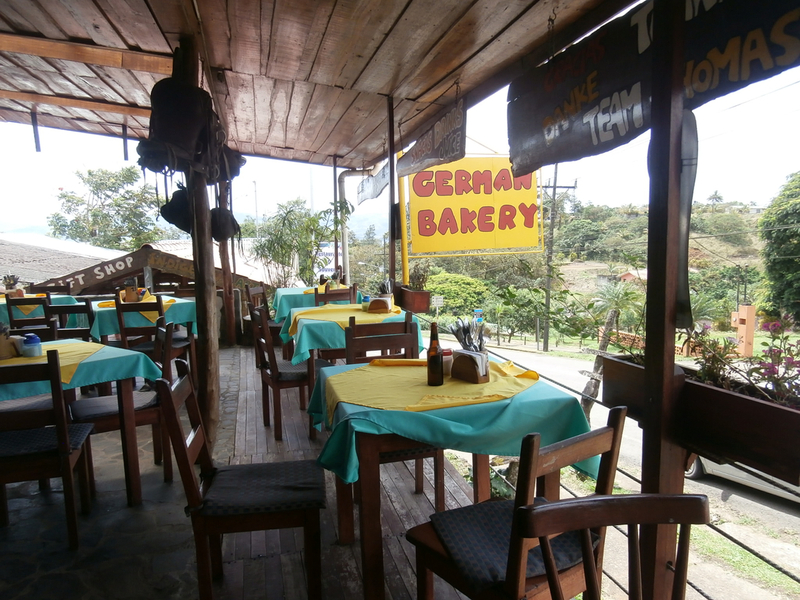 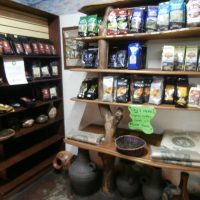 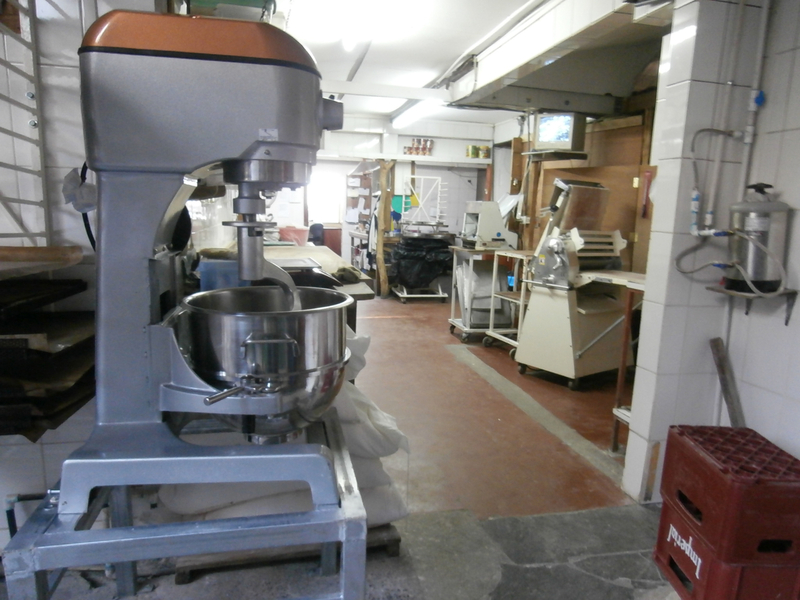 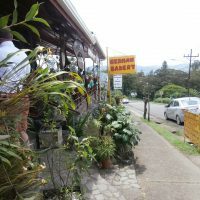 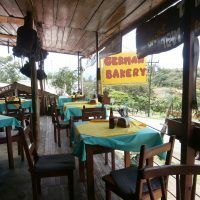 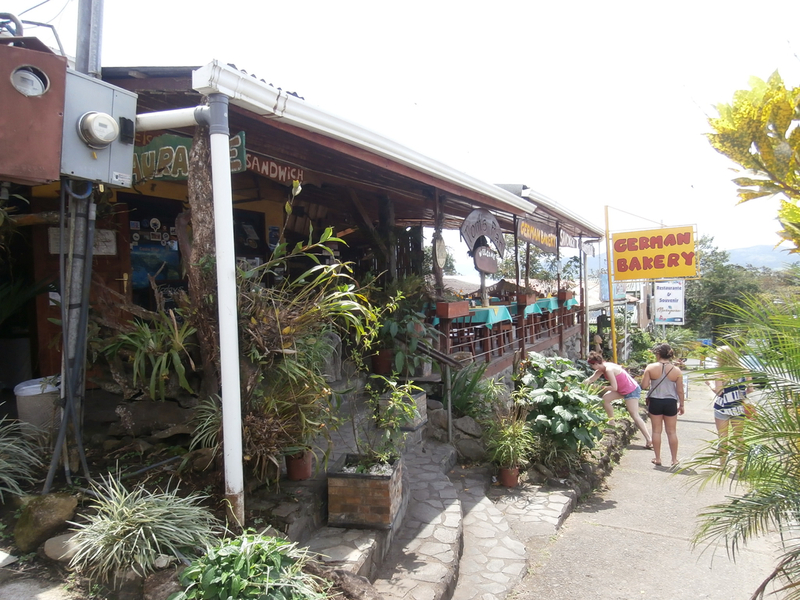 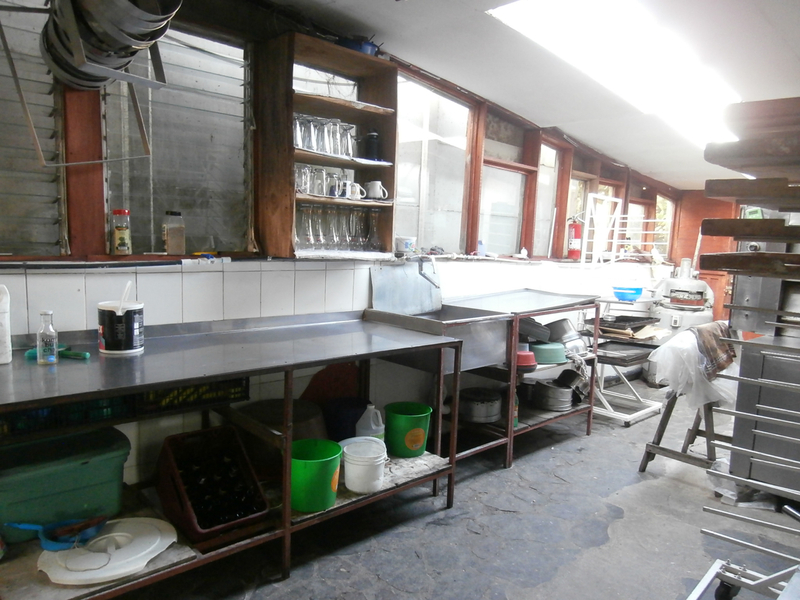 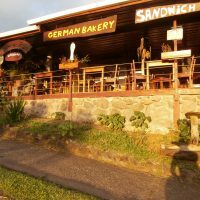 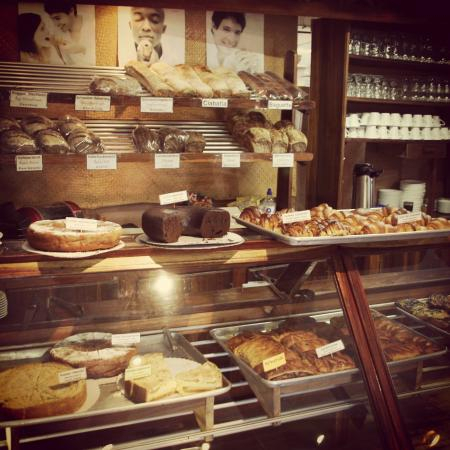 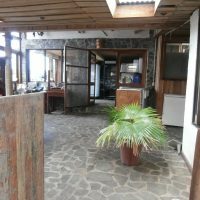 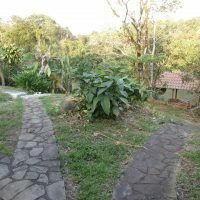 The famous German Bakery, Lake's Arenal landmark is now for sale ! 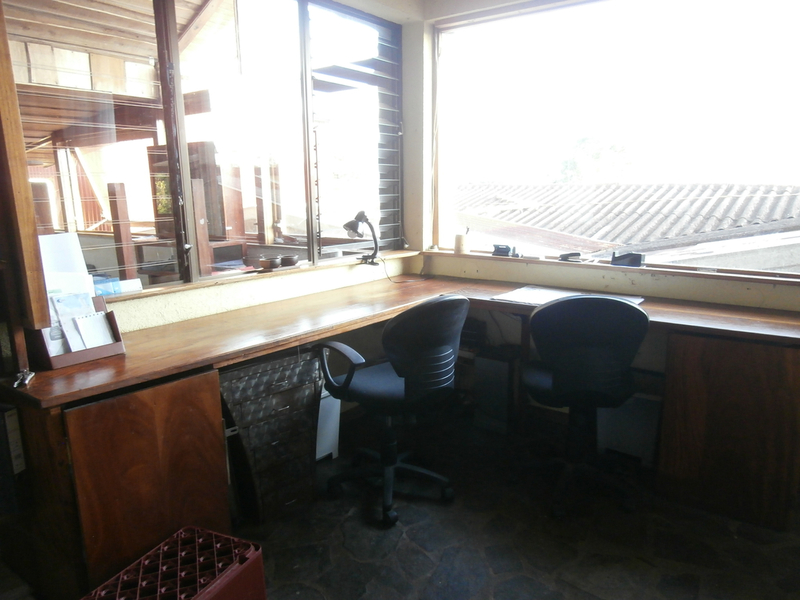 Incredible opportunity to own this money making business. 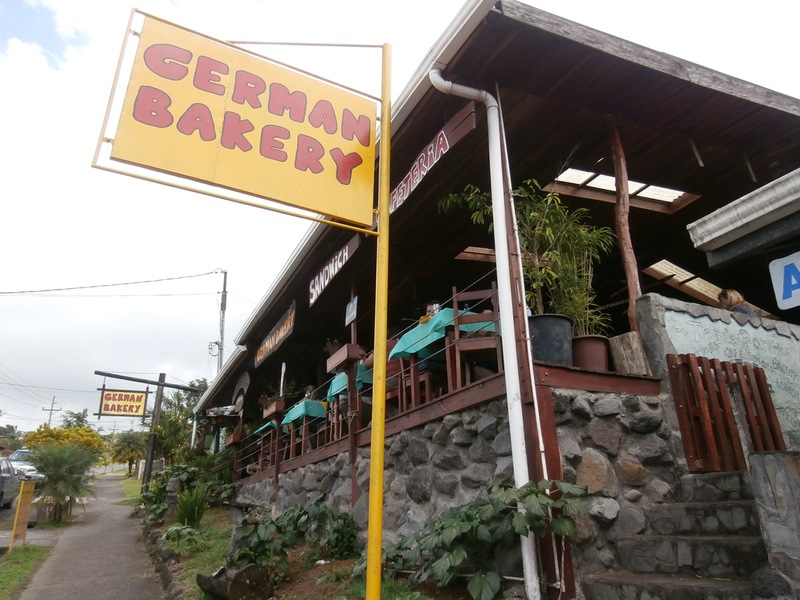 The famous German Bakery, Lake’s Arenal landmark is now for sale ! 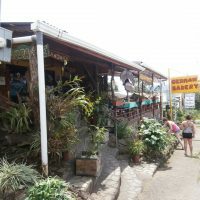 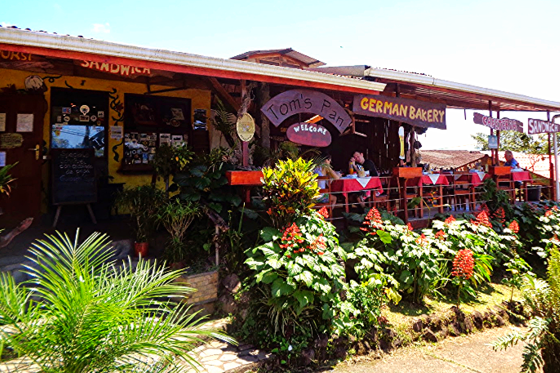 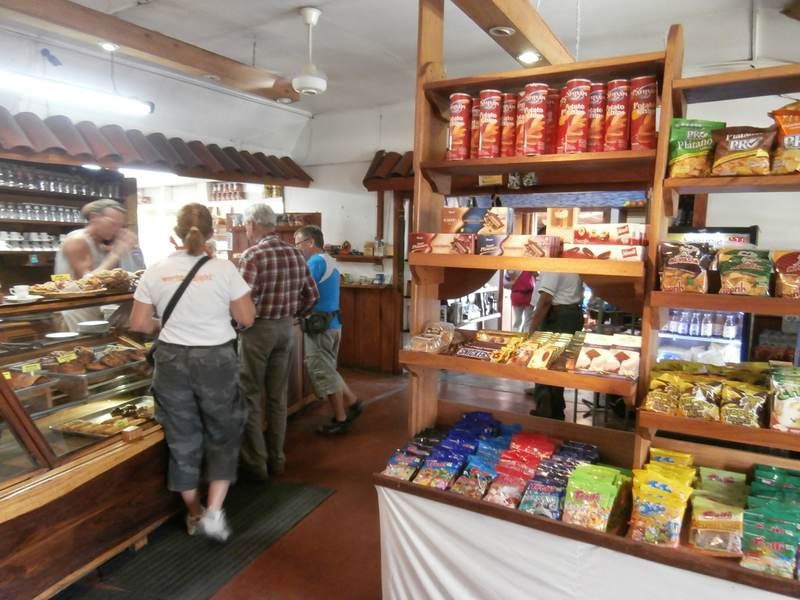 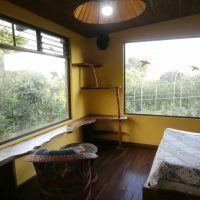 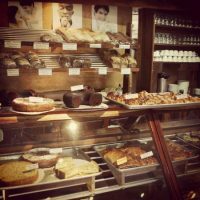 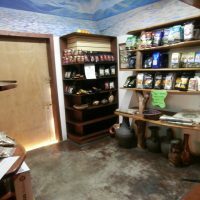 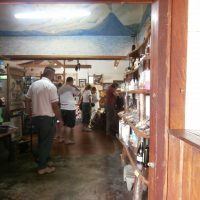 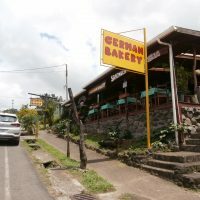 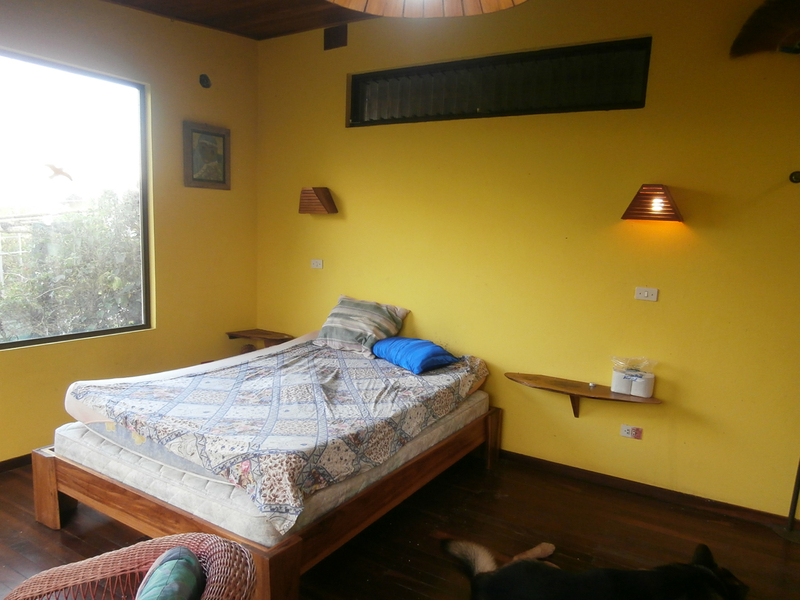 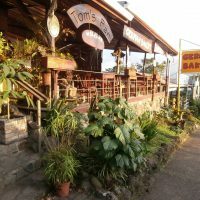 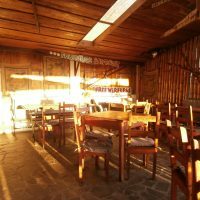 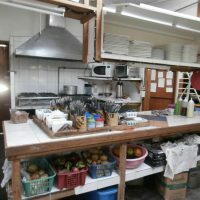 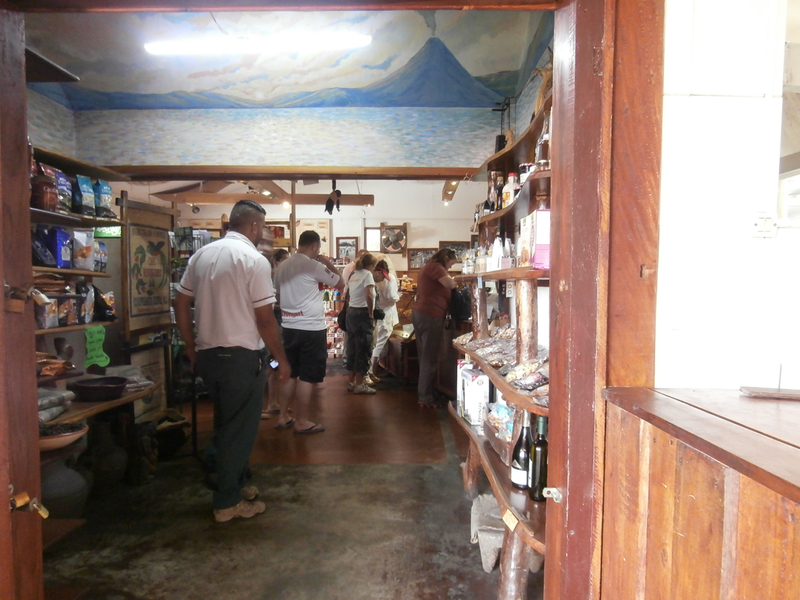 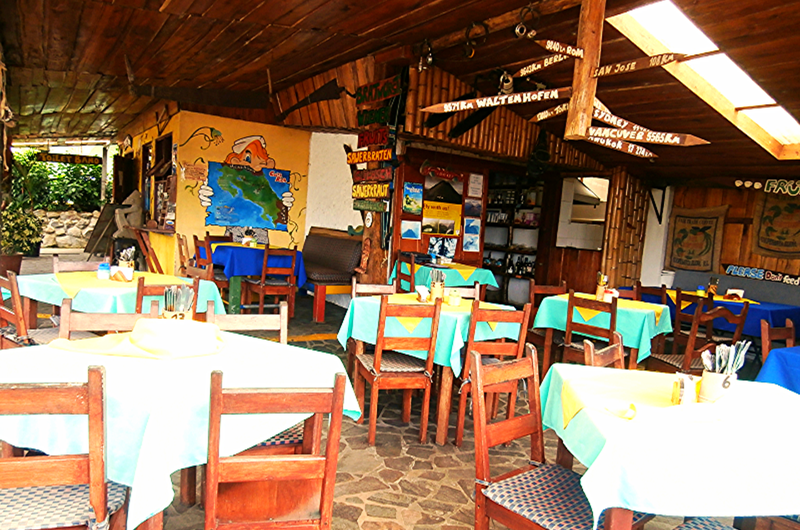 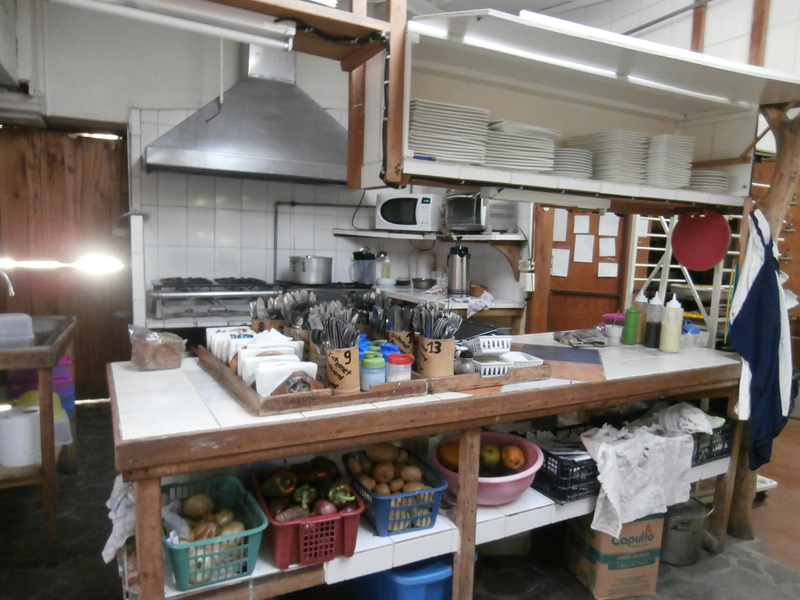 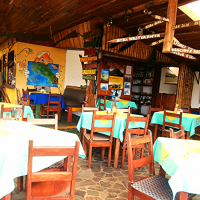 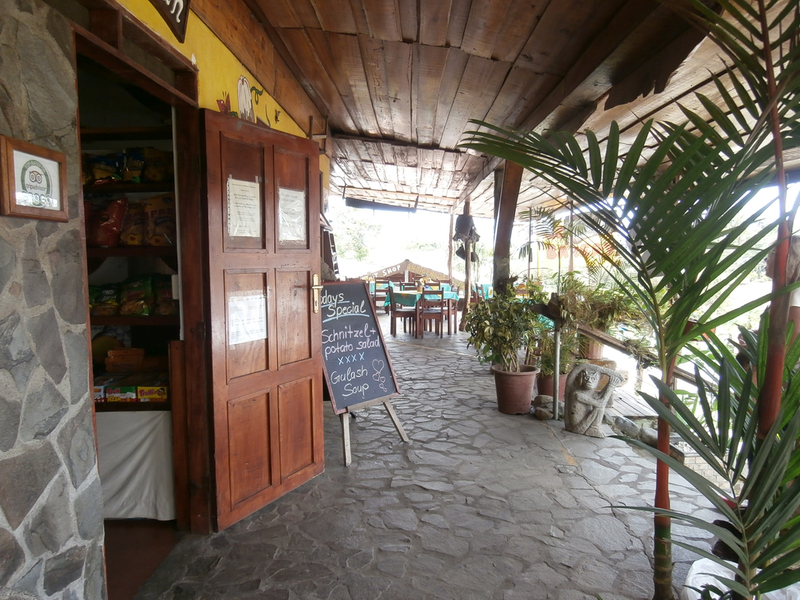 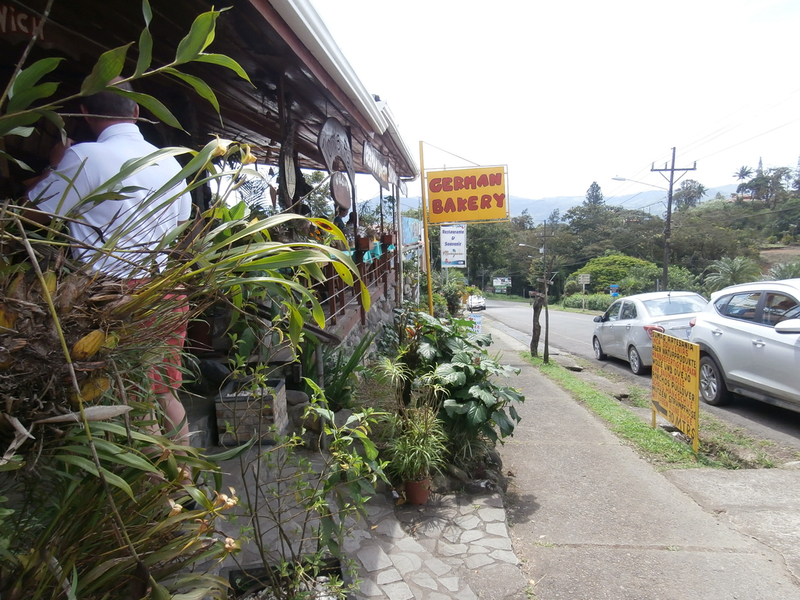 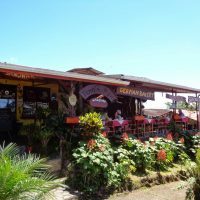 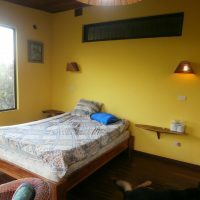 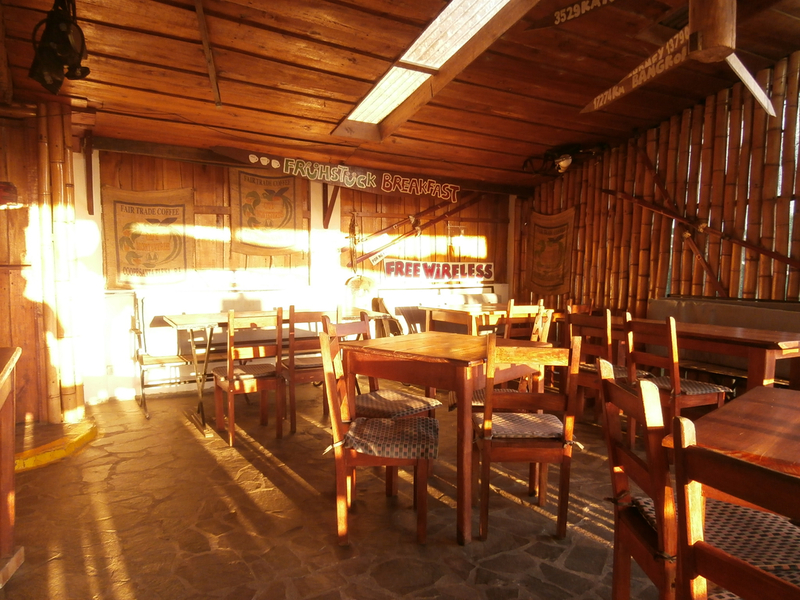 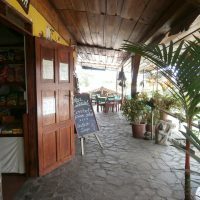 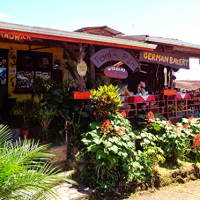 The popular rest stop for road-trippers heading to/from Tilarán/La Fortuna, serving European style breads, strudels, French pastries and cakes are all homemade. 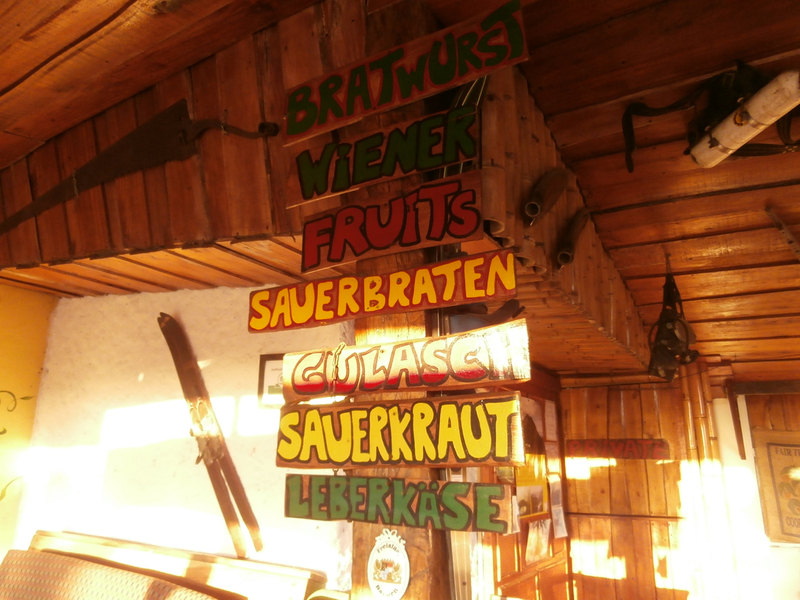 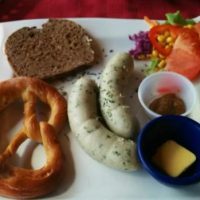 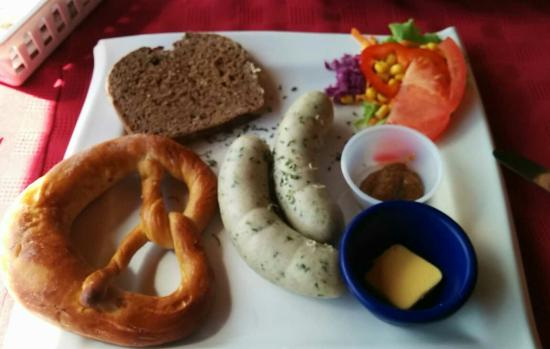 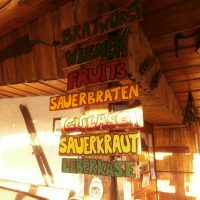 It also has German sausages, sandwiches and beer. 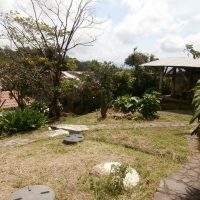 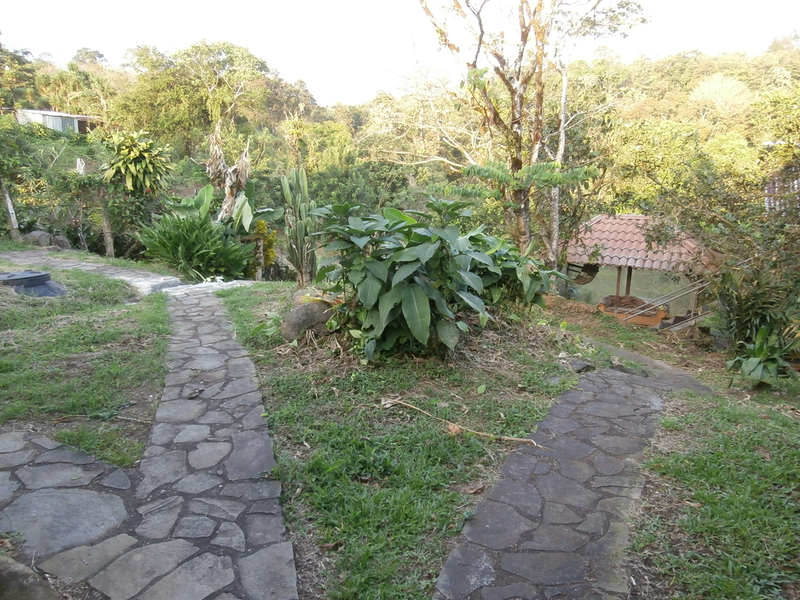 This is not sale of the business only, but sale of real estate property AND established business. 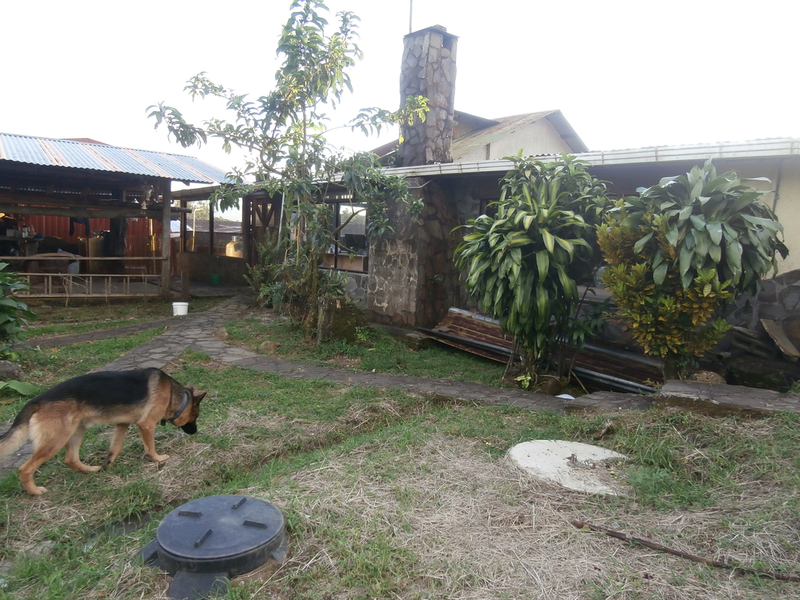 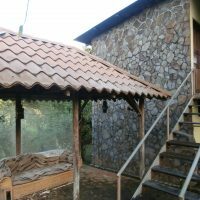 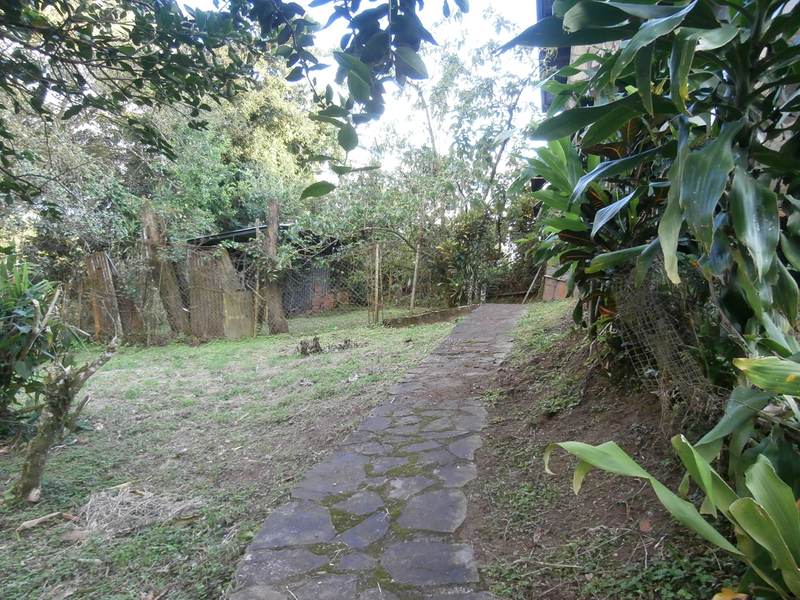 Construction size is 400 m2, land size 1,100 m2. 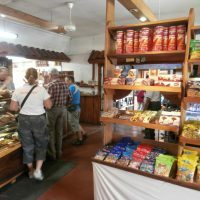 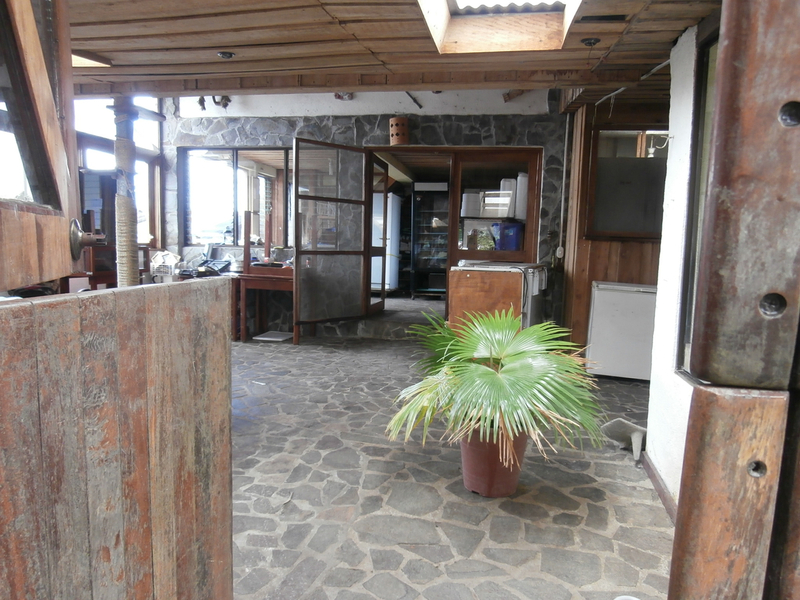 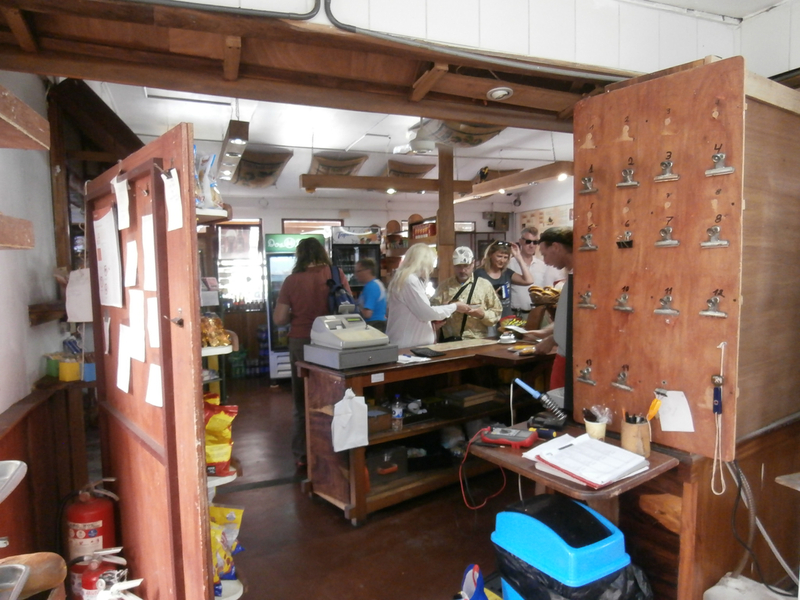 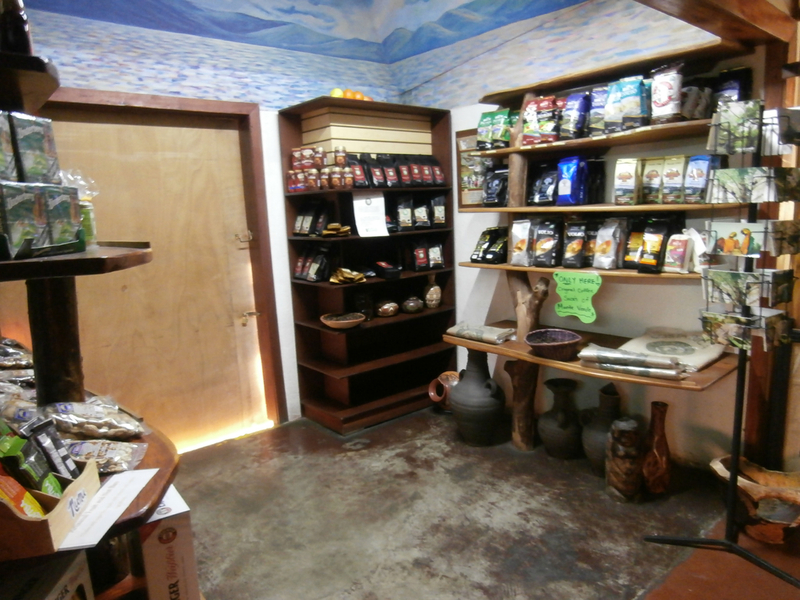 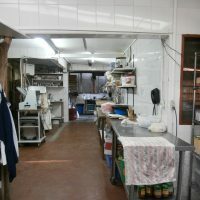 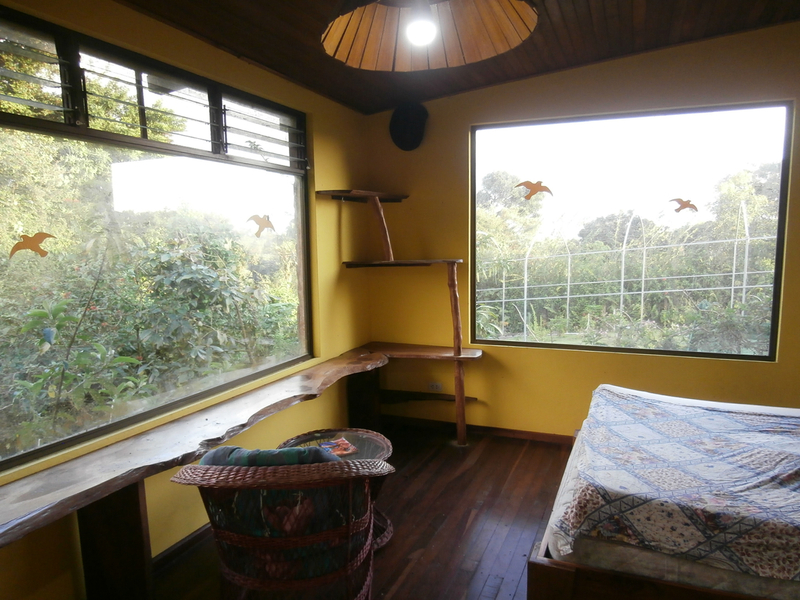 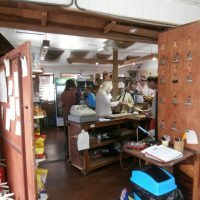 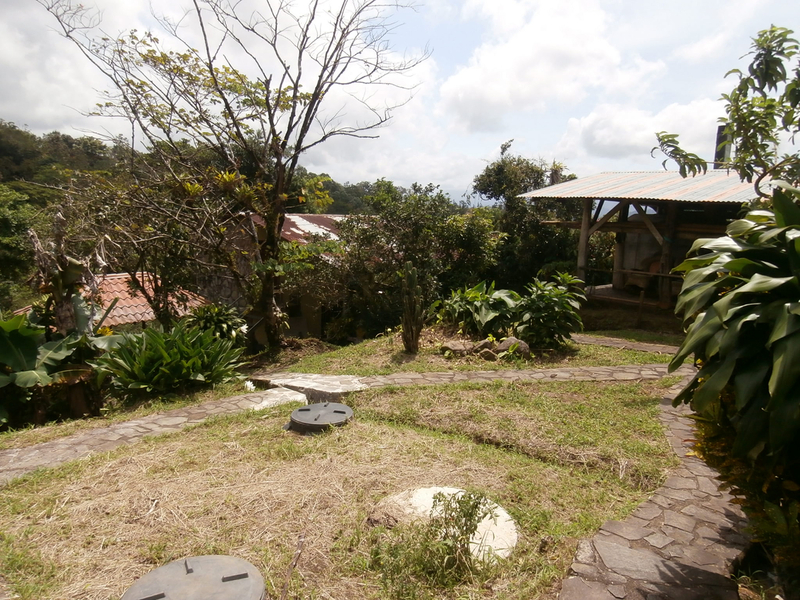 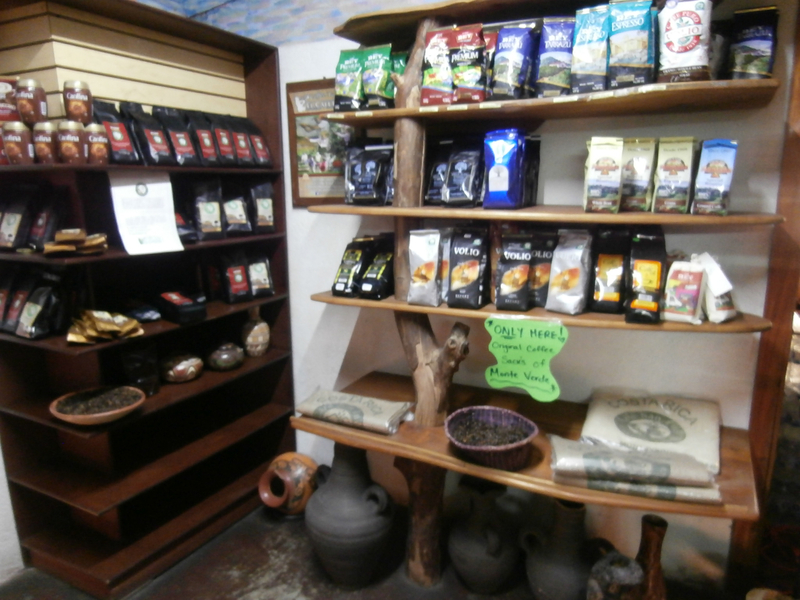 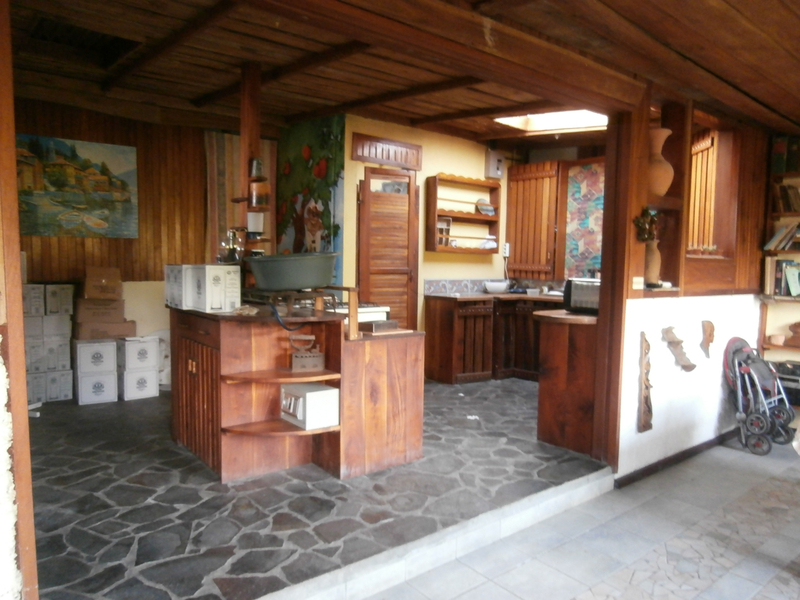 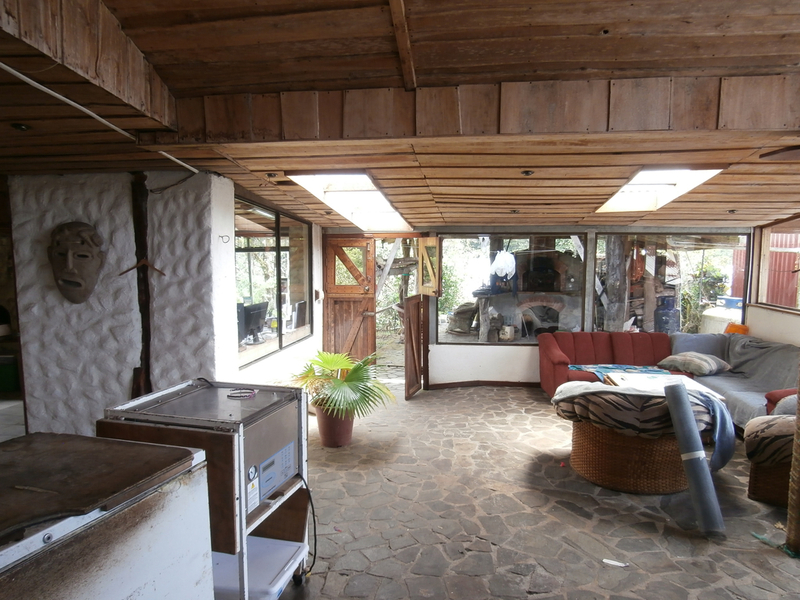 Besides restaurant, kitchen and bakery there is also souvenir shop, office and 1-bed apartment. 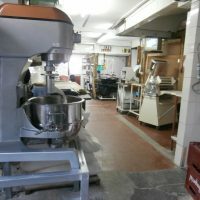 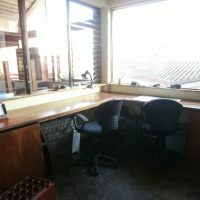 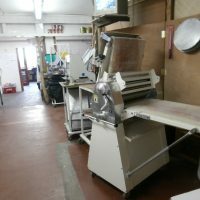 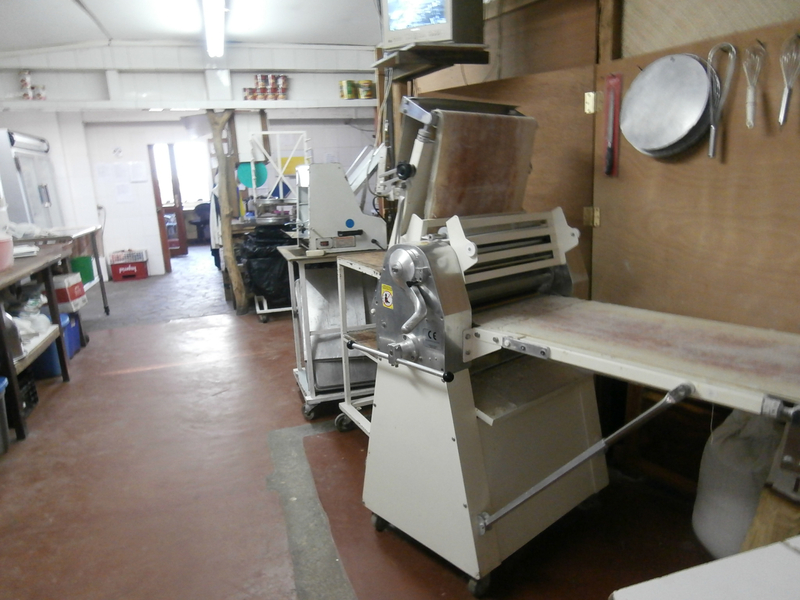 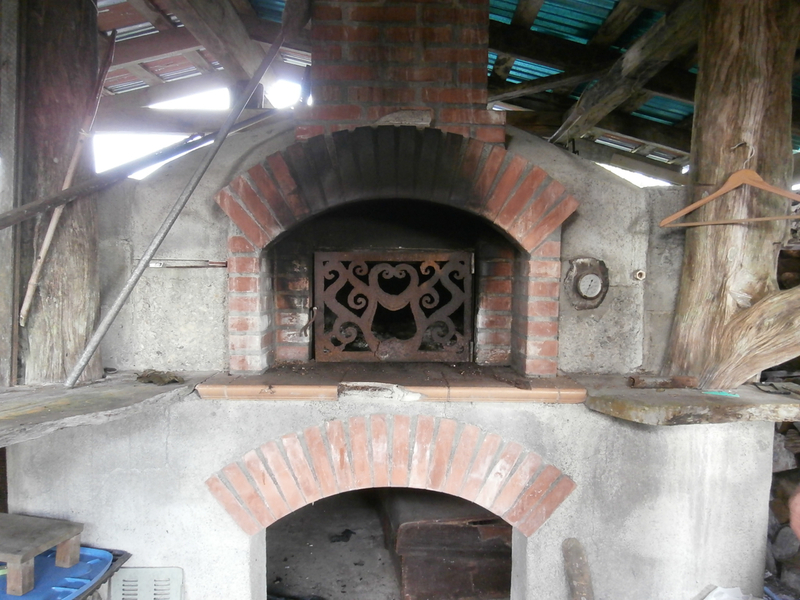 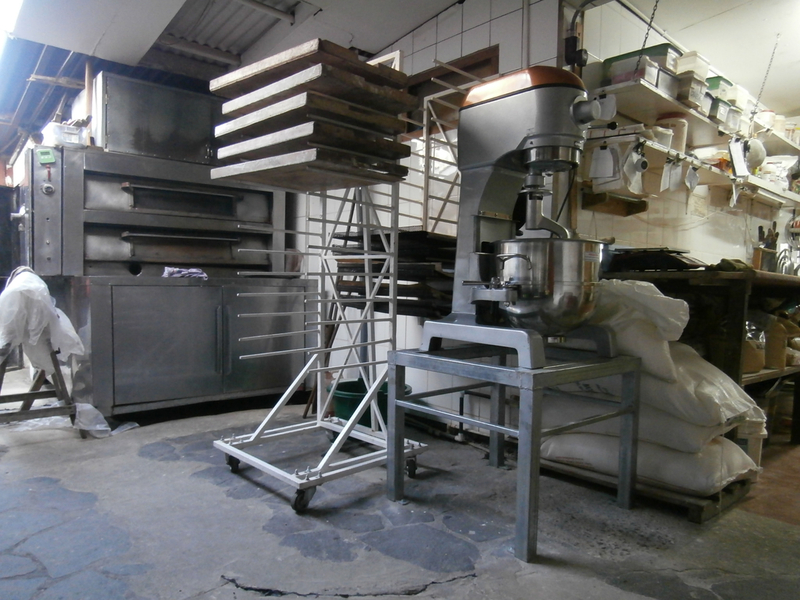 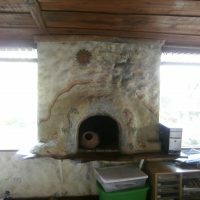 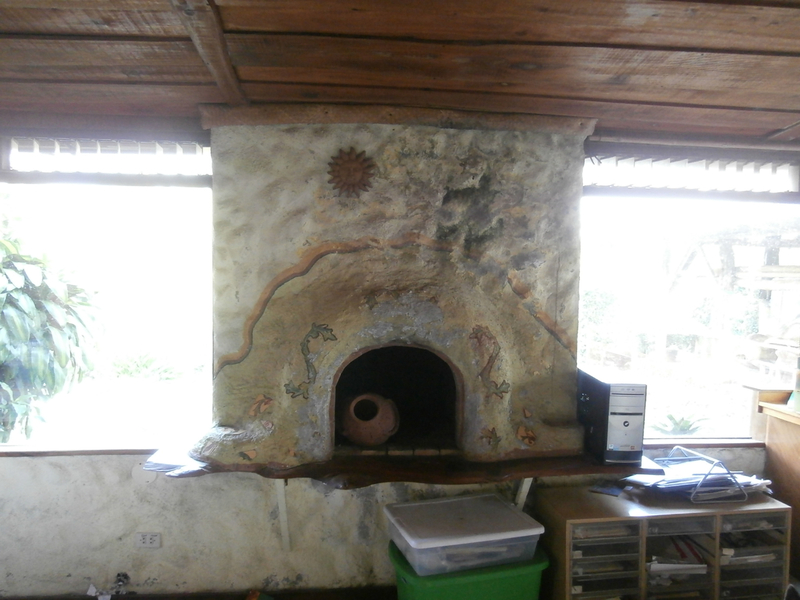 In addition, current owner will stay for one month after sale takes place, in order to teach the buyer all baking and speciallity cooking. 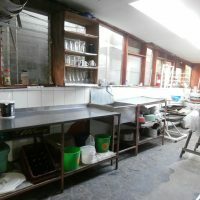 Property was extensively renovated in 2018. 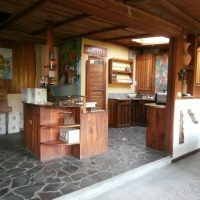 Income producing, turn-key business opportunity ! 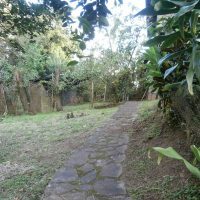 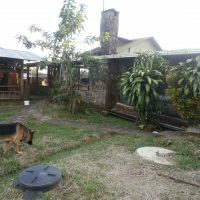 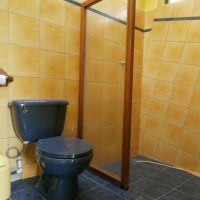 Does this property have public water and sewage service? 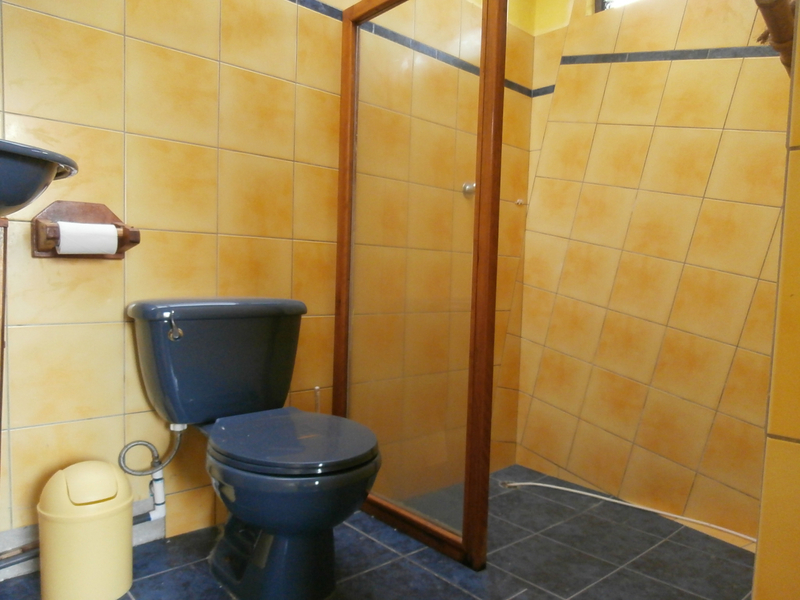 Is it on septic sewage? 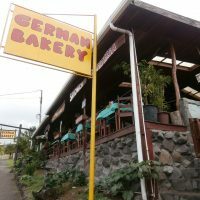 Is this business still running or has there been some down time? 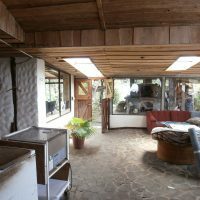 I assume all the equipment and furnishings are included but just want to confirm. 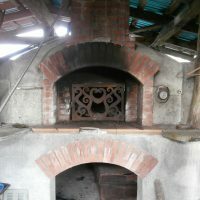 I would be interested in taking a look at this when I am out at the end of January. 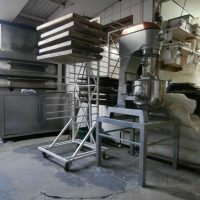 Any chance of partial owner financing?